Home » National » Fortifications of Quebec, Quebec City, PQ. 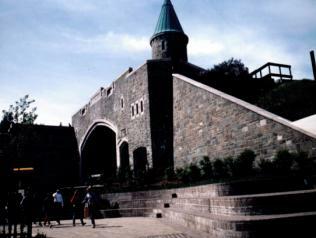 Fortifications of Quebec, Quebec City, PQ. 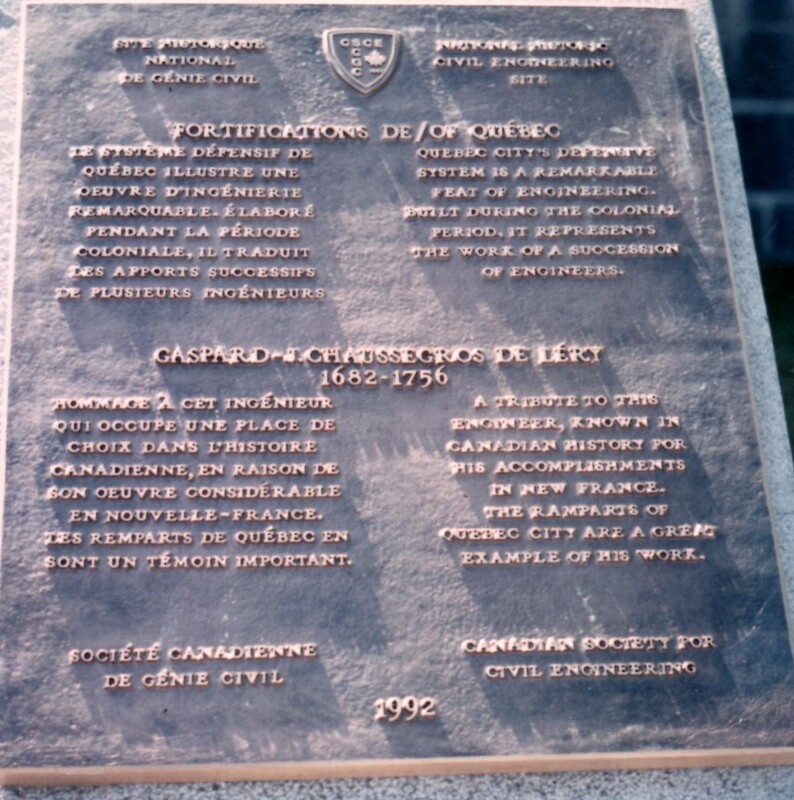 Construction of the City’s main fortifications was started in 1745 under the direction of Gaspard-Joseph Chaussegros de Lery; later expanded and improved by both the French and the English.